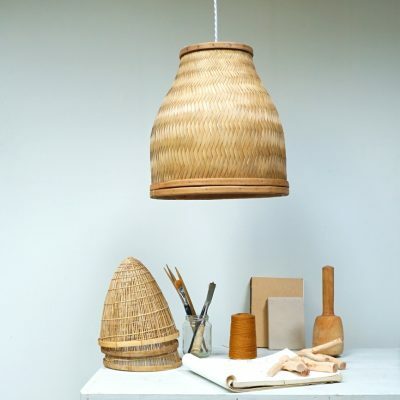 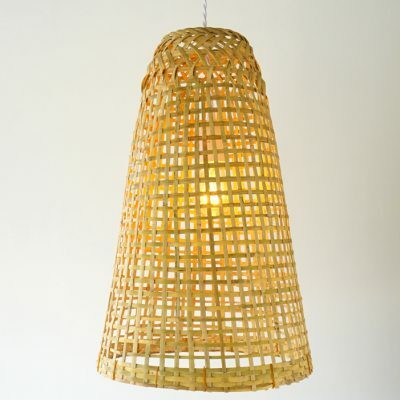 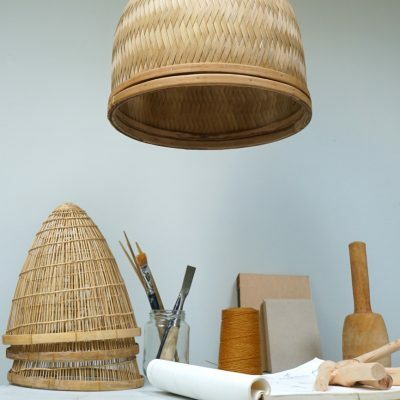 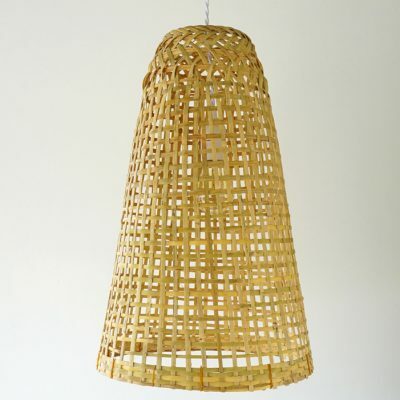 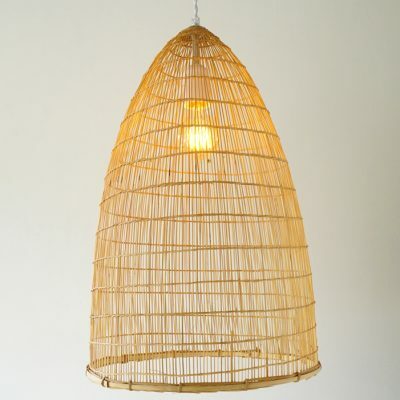 Our new Bamboo Pendant Lamp “Rice”! 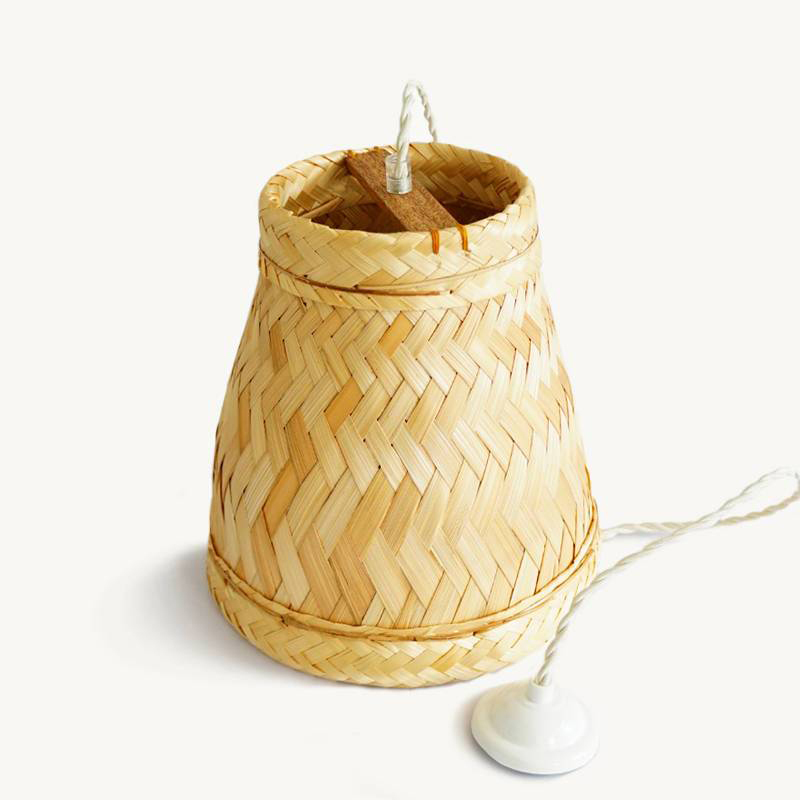 A very common and traditional Bamboo rice cooker still used after many generations. 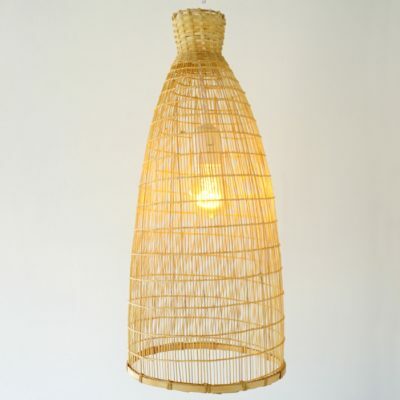 You can have an excellent rice with this natural way of cooking but we want to offer it as a pendant lamp! 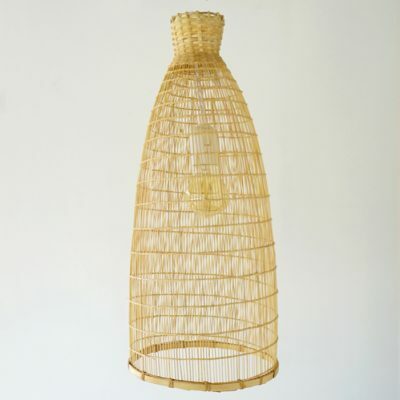 The result is very clean, and minimalist, giving a warm atmosphere to your space. 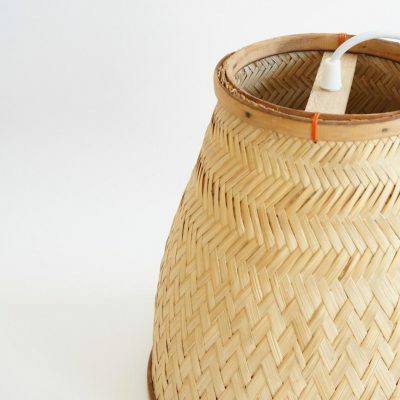 And more sustainable! 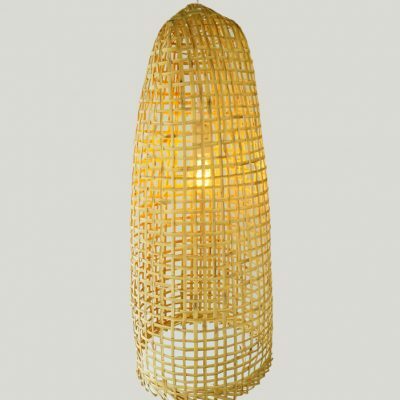 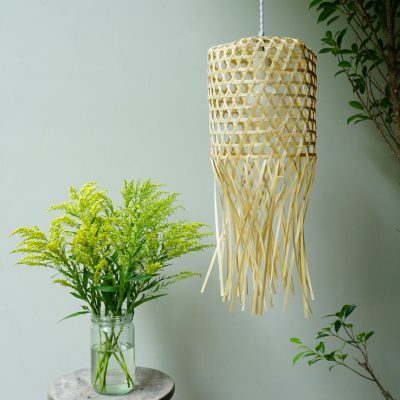 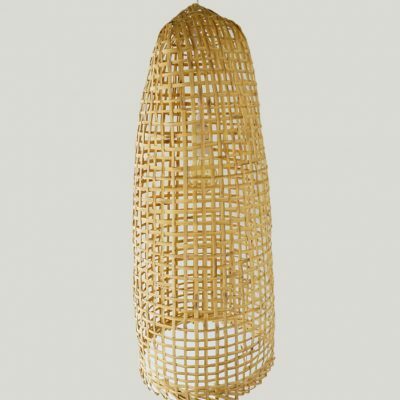 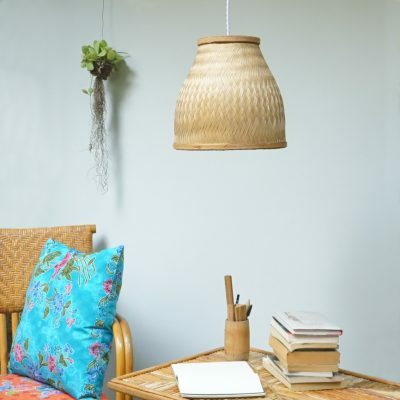 This Bamboo Pendant Lamp is made from Bamboo and comes with a PVC lamp socket a twisted white cotton wire and a subtle metal ceiling rose also in white color. 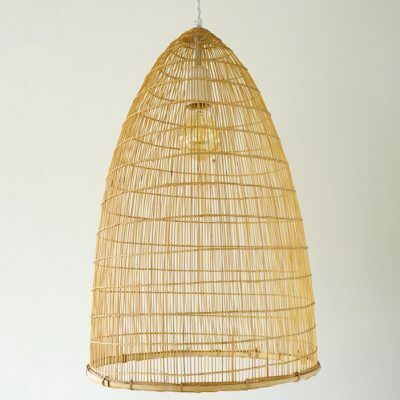 · Wire length: 150 cm· Bulb not included.